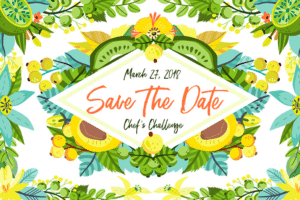 By joining our Facebook event today, you’ll stay up-to-date on all things Chef’s Challenge leading up to the event. And don’t forget to spread the word by sharing it with your friends. Over the next two months, we’ll be revealing a sample of all the fun, fresh goodies you and your friends can look forward to, as well as your tastebuds. And if you join our Facebook event today, we’ll make sure you’re the first to know when tickets go sale. And sponsors, it’s not too late to make your contribution. For more details, email Angie at adouglas@wvcovenanthouse.org. 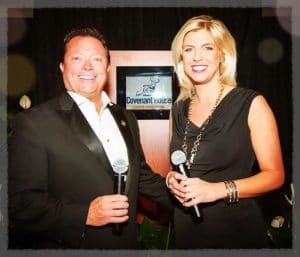 Jim Strawn & and Amanda Barren are once again our Co-Hosts for the evening.